Like me, many others have received money as a Christmas gift and are now facing the same problem: Which PC should I buy? The thing is that there's no one PC that does it all. It depends on what you're going to do with it, your primary use cases and, let's be honest, it also depends on how much money you have at your disposal. Hardware manufacturers aren't making it easy on us with lengthy yet unclear product descriptions. In case you're hoping for a list of buying recommendations: I think that would be a bad idea. I don't know you or your needs and I certainly know nothing about your financial situation. That's why I will try to give you a few hints and background information on how to assess the individual components that make up a complete PC system. It may take a while but it's worth it! First: What will you mainly use your PC for? 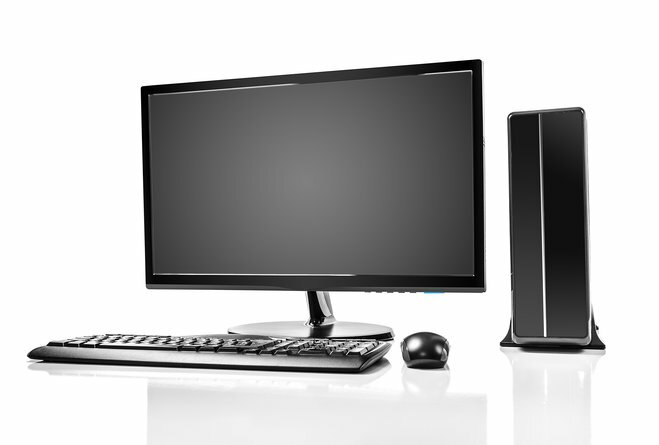 I'm always puzzled when I see people use a $2,500 PC solely for office work and web surfing. Sure it's an option but would you put a Ferrari in front of a plow? You need to think about your primary use cases before you spend the money. Do you need a particularly fast PC? Do you want it to be silent? Do you intend to play hardware intensive games, edit high resolution photos or Full HD/4K videos? Does it have to boot up in seconds or is it okay if it takes a while? High performance or high on savings? Let's start with the hard disk. 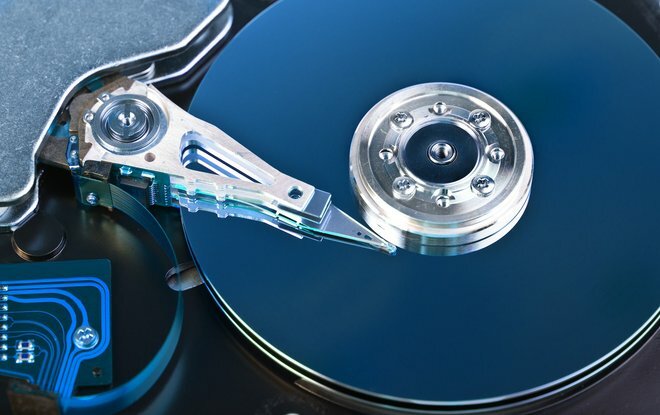 You can either go for a traditional HDD or a modern SSD (more on that in another article). To sum it up, if you want speed go for the SSD and pay a little more. In case you do, make sure to get at least a 120 GB model to accommodate for the every increasing space requirements of modern operating systems. If you want to also store your movies, photos and games on it, get ready to dig deeper into your pockets. You may want to take a hybrid approach and get a SSD for your operating system while keeping larger files and games on a traditional HDD. 500 GB will do for most "ordinary" users but photo and movie enthusiasts that tend to create huge file archives may need 3 terabytes or more. Things get a little messier with processors. With only two manufacturers, Intel and AMD, and little incentive to provide clarity you're in for a wild ride with dozens of meaningless or misleading names, types and configurations. You used to be able to tell a processor's speed by its clock speed (gigahertz). Today, this value is only one part in a larger picture that contains other pieces such as L1 and L2 cache size, number of cores and the production process itself. And what about multiple cores? Does 4 x 4 GHz equal 16 GHz? Example: A car can go as fast as 200 km/h and carry passengers - can 4 of these cars go 800 km/h? No way but they can carry 20 passengers at 200 km/h each. 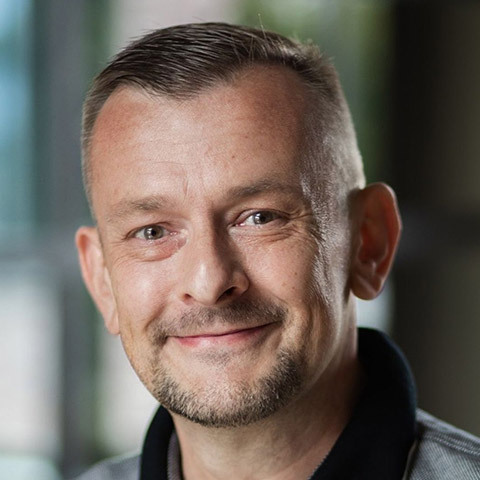 If you predominantly run applications that only use a single core you may still experience occasional slow downs because now the overall performance depends on that single core. So what are you to make of processor designations such as "i5-4690" that you will find in many PC ads? Simply google "i5-4690 benchmark". Benchmarks will tell you all about processor performance and there are many reliable sources online (e.g. http://www.cpubenchmark.net/) that will compare your model against other CPUs and rate its speed. This will quickly tell you whether you're dealing with a screamer or a lame duck, which would still give you ample time to make a cup of coffee in between application sessions. As a general rule of thumb, if you're out for record-breaking, world-class performance you're mostly stuck with Intel. Everyone else can save a few dollars with the often more affordable CPUs from AMD. 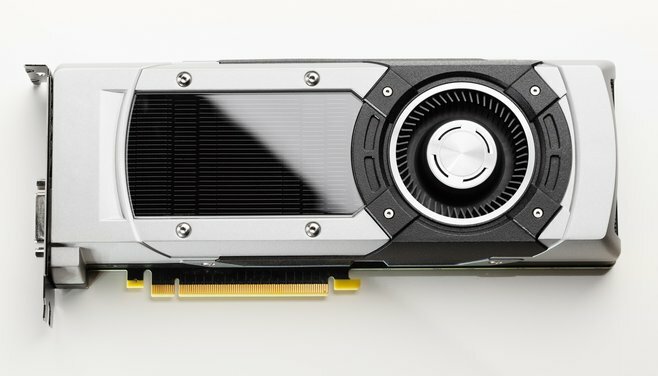 Graphics cards play an important role in the performance of todays computers. You can select between onboard solutions (a mainboard chip) and real behemoths with multiple fans. So what's the difference? Graphics cards power everything you see on your screen from simple graphics to sophisticated games. Originally, only gamers required dedicated graphics cards while others worried about power consumption. But today's GPUs (graphics processing units) are used extensively for tasks besides displaying graphics such as video encoding. Many applications (including Burning Studio or Movie Studio 2 Pro) use the GPU to speed up movie conversion and programs such as Adobe Photoshop rely on it for most of their complex calculations. Even if you don't intend to play sophisticated games on your new PC, you may still benefit from a faster dedicated graphics card. While web browsing and office work pose no problem for an onboard solution, these integrated GPUs rely on shared memory and permanently take up some of your RAM. Not only do dedicated graphics cards offer more performance but they also comes with their own memory (VRAM) which is often considerably faster than standard computer memory (RAM). Finding the right computer memory (RAM) is not much of a challenge. In general, 4 GB will do for average users, 8 GB for advanced users and 16 GB for specialists. Currently, computer memory comes as either DDR3 or DDR4 modules (DDR = double data rate). DDR3 is still widely used while DDR4 is supposed to be faster and have better error correction. Alas, it is also more expensive and requires the latest hardware (also expensive). Unless you need the latest and greatest, you should go for DDR3 modules. 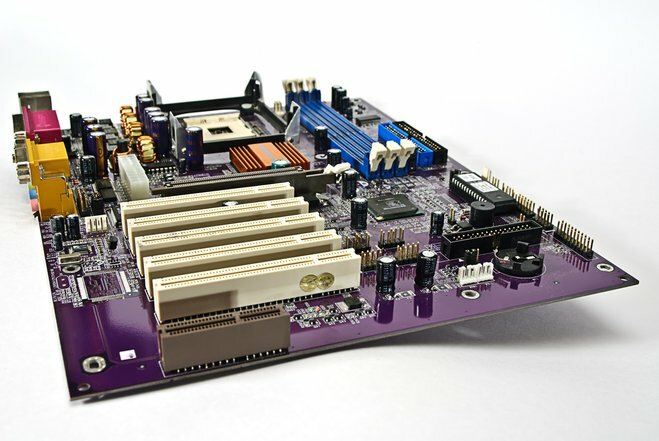 Motherboards (or mainboards) are a science in in their own right. There's a model for every purpose, size and wallet. Motherboards designed for gaming PCs have special overclocking capabilities for that extra bit of performance. I tend to make sure that my board features enough slots for additional cards and comes from a trusted manufacturer such as ASUS, ASROCK, Gigabyte or MSI that cooperate with graphics cards manufacturers for best compatibility. I stay away from generic motherboards for lack of proper support. With computer cases, I ask myself a couple of questions. Is there enough room for additional drives and cards? Do I have to break my fingers first to open it? Are there USB ports in the front or do I have to crawl around it to plug in my external peripherals? Is the front made out of cheap plastic that will splinter the moment I take it off? This may be harder to figure out for online purchases but it's still worth googling each case for user opinions. Otherwise you may end up with a great computer, in terms of specs, but tear your hair about flimsy faceplates, creaky power buttons or glued shut side panels. A brief online search will prevent that. People tend to underestimate the PSU (power supply unit) which is an integral component of any good PC system. Avoid cheap, generic power supplies that tend to be substandard. Make sure to get a model that offers sufficient sustained or continuous power, not peak power. 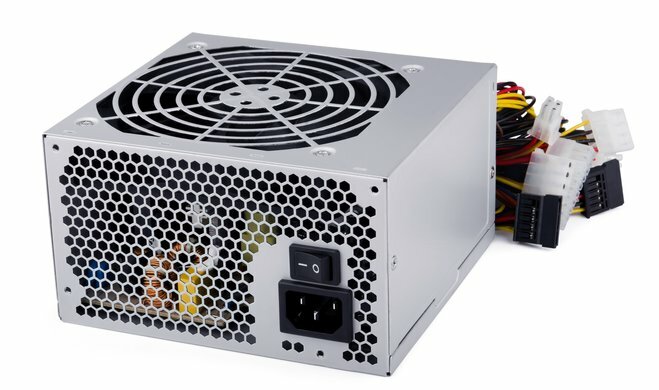 A 700W PSU isn't necessarily better than a 500W PSU if the first model has a very low efficiency level. You should build your machine to 50 to 60 percent of the PSU's capacity. This leaves room for later expansion. A high-performance graphics card can easily draw up to 250W of power. Add a 100W i5 processor, a cooler, a couple of drives and you'll quickly bring cheap PSUs to their knees. And make sure to get a silent unit unless you want your PC to sound like a small turbine. Once I have the components laid out, I like to add a WLAN card or stick just in case. This is kind of a tradition but maybe you are smarter than me. Then, it's time to start browsing the many available online stores. You will find that there are comparable systems with a price difference of many hundred euros. Even Ebay and Amazon frequently feature complete PC systems from different manufacturers that barely differ in specs but hugely in price. Once I spot a bargain, I take a closer look at the seller. If there's any indication of "damaged packaging", "long response times" or "support not responding" I'll stay away. You see, even experienced users with enough knowledge will still need to do a little research and thinking. But it's totally worth it. You'll no longer be at the mercy of computer sellers, learn a lot about computer technology and truly get your money's worth. Oh, and it's fun, too. Forgive me as this blog article is longer than ever. Please regard it as an extended holiday version. If you'd like to know more about a specific component (motherboard, memory, etc.) post it in the comments section and I'll then write a "2-minute tech" article on your topic!